Reduce time-to-market and improve quality and safety across multiple, complex systems. Polarion provides guaranteed end-to-end traceability and forensic-level proof of compliance for systems and software engineering organizations in regulated industries. Join us for this complimentary 45-minute webinar to learn how the automation of workflows can help you uncouple complex development processes at the work item level to accelerate innovative development while at the same time easing proof of compliance with DO-178C. 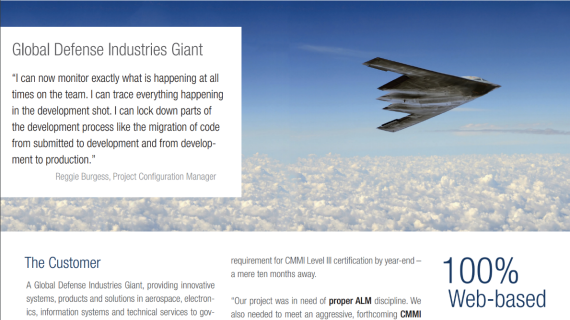 Since our inception in 2004, our mission has been to help companies advance the development, governance and maintenance of software via a unified solution for Requirements-, Quality- and Application Lifecycle Management. 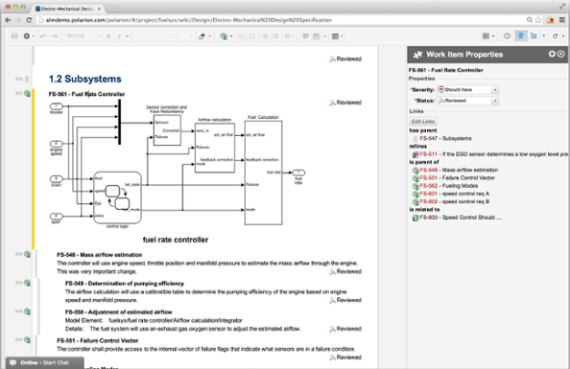 Polarion’s recent integrations with MATLAB® Simulink®, Klocwork’s and others show a real deep understanding for their target markets. 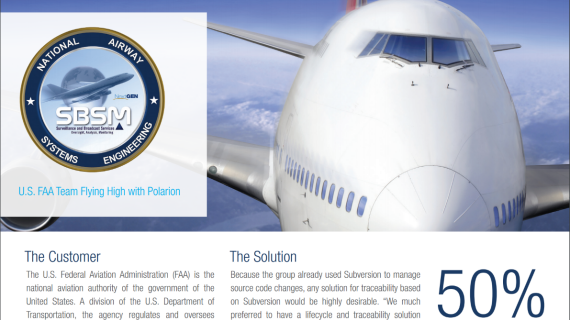 Take a guided tour by an aerospace / transportation expert and see how Polarion can help you improve quality, safety and proof of compliance. Webinar: How to achieve functional safety in safety-critical embedded systems? Requirements for commercial and non-commercial tools and their suitability for functional safety projects. 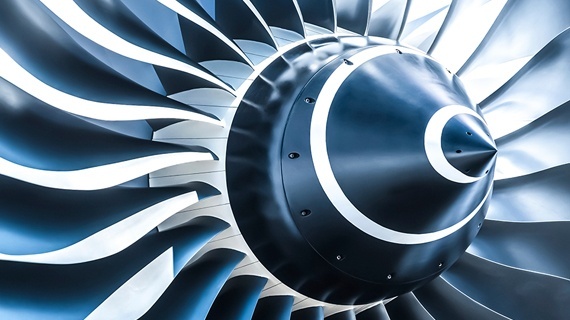 Webinar: Industry Best Practices on How to Achieve DO-178C Compliance Take advantage of real-life best practice information from industry leaders, including the U.S. FAA and global defence contractors.